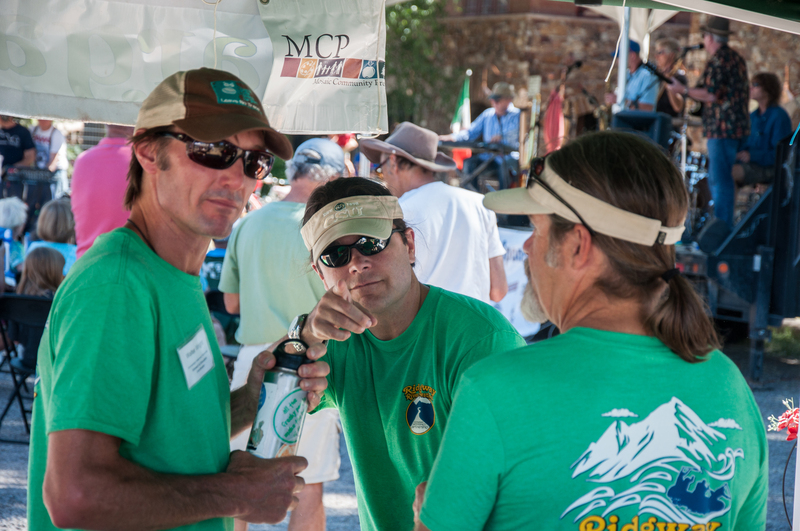 The Ridgway River Festival is produced by the Uncompahgre Watershed Partnership, a Ouray County nonprofit watershed group dedicated to helping protect the economic, natural, and scenic values of the Upper Uncompahgre River Watershed. CLICK HERE FOR A MAP OF ROLLANS PARK, RIDGWAY, CO.
Rollans Park is located at 257 Sherman St., Ridgway, Colorado, next to the Uncompahgre River. The regular parking lot is used as the main festival grounds, but parking is available offsite. Festival and parking signs will be set up along the roads on festival day.